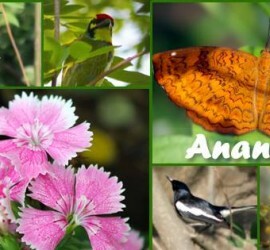 Official website of Anandvan Mitra Mandal , Registered office Pune,Maharashtra. – A social startup for transformation of society and conservation of Environment. 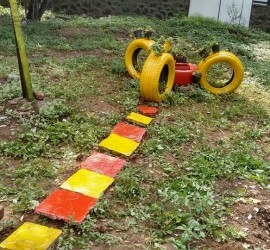 Anand Van Mitra Mandal (AVMM) is a “Public Charitable Trust” based at Pune. We however see ourselves as a Social Startup! Our mission is to reclaim urban spaces, specially urban forests from filth and neglect and turn them into sources of wellness for the society very akin to acquiring valuable but sick businesses and turn them profitable. Our key resource is the love and respect in each individual for nature, their urge to breathe in fresh air and live in clean and green surroundings. It is that intense yearning in all of us to be one with nature! We invest consistent shram-daan, creative imagination, positive social engagement and education to carry our business.Our products are fresh air, green and clean surroundings, beautiful trees with medicinal values and transformed urban spaces. Urban spaces that are perfect for a morning walk, yoga sessions or fun picnics that also serve as centers for environmental education for young as well as elders. 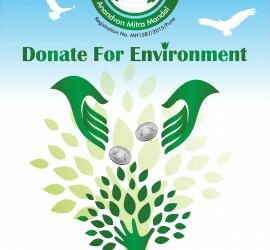 A green, clean and fit India for all of us, especially our children is the profit we seek! 'Kimling restaurant contributes to Anandvan by providing 4 water tankers. Thanks for your contribution"